As a professional full service interior and exterior painting and restoration services company, with 20 years of experience, founded in 1998, the JG Painting LLC offers premium quality workmanship, exceptional customer service and competitive pricing, as well as a comprehensive range of services. 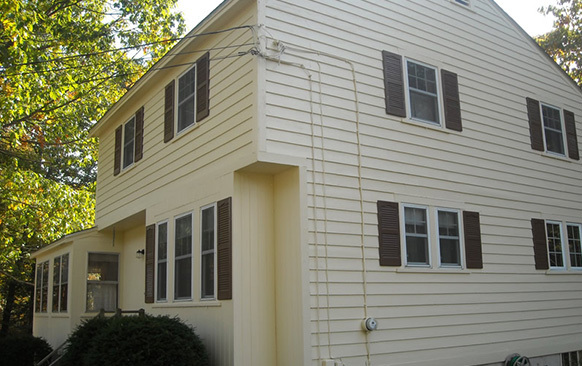 Our services, here at JG Painting LLC, go far beyond interior and exterior house painting services and staining. 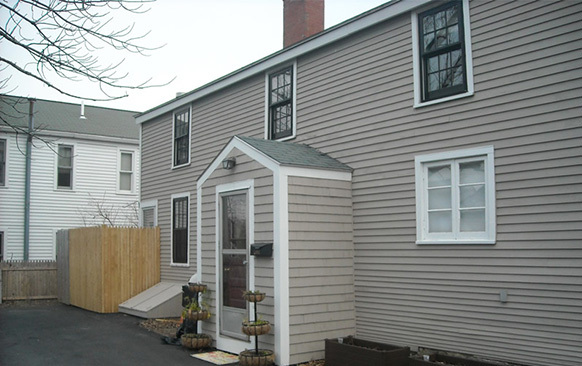 We offer pressure washing, as well as installation and the replacements of siding and trim. Our workers are highly experienced in drywall, plaster installation and repair, hardwood floor refinishing, furniture refinishing and multi-part epoxy and faux finish painting. The EPA requires that all painting and renovations in pre-1978 housing, or child-occupied commercial facilities, comply with work practices that protect children from the harmful effects of lead. As an EPA certified lead-safe company, JG Painting is fully qualified to do lead paint testing, abatement and mitigation. Expect superior painting and restoration services. That’s is what JG Painting LLC prides itself on. 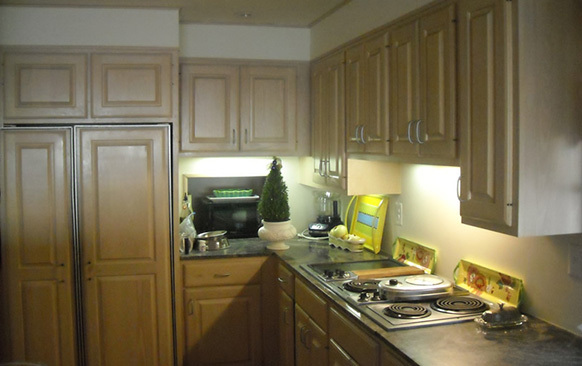 As trained painters, we are committed to first-class professionalism and dedicated to detail. That’s how we have continued to maintain our perfect A+ rating with the NH Better Business Bureau for more than 9 years. JG Painting LLC is also a commercial painting contractors, understanding the ins and outs of how to complete work around our client’s schedules, on time and on budget. Hire the best! Our experienced, trustworthy and committed staff at JG Painting has been with us for years. With painting skills paramount to most, we are evidently highly skilled craftsmen dedicated to delivering optimal end results to our customers. If you are considering hiring a house painting service, or need other work in or around your home, please contact us. We are happy to offer referrals from our hundreds of satisfied customers. 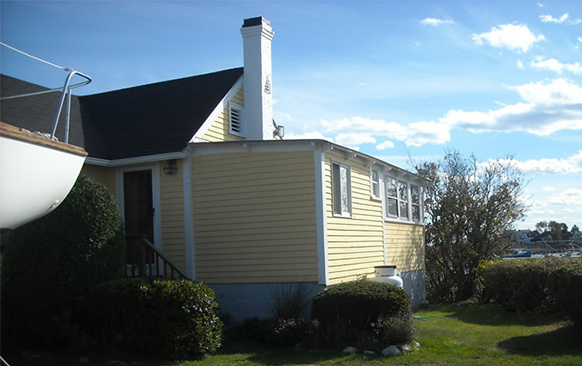 We also offer a two-year extensive warranty on our exterior painting service work. 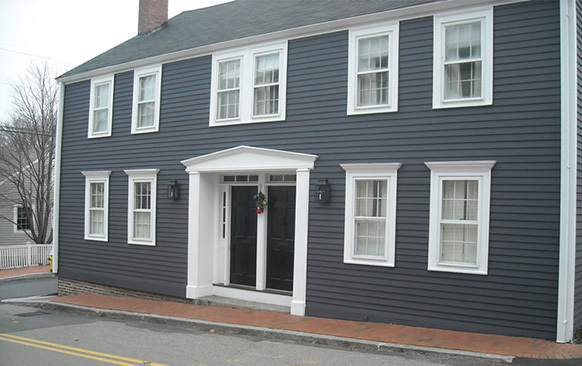 We are New Hampshire painters who serve the Seacoast of New Hampshire. If what you need is a high quality painting contractor at a competitive price, then JG Painting LLC is the painting services company for you.